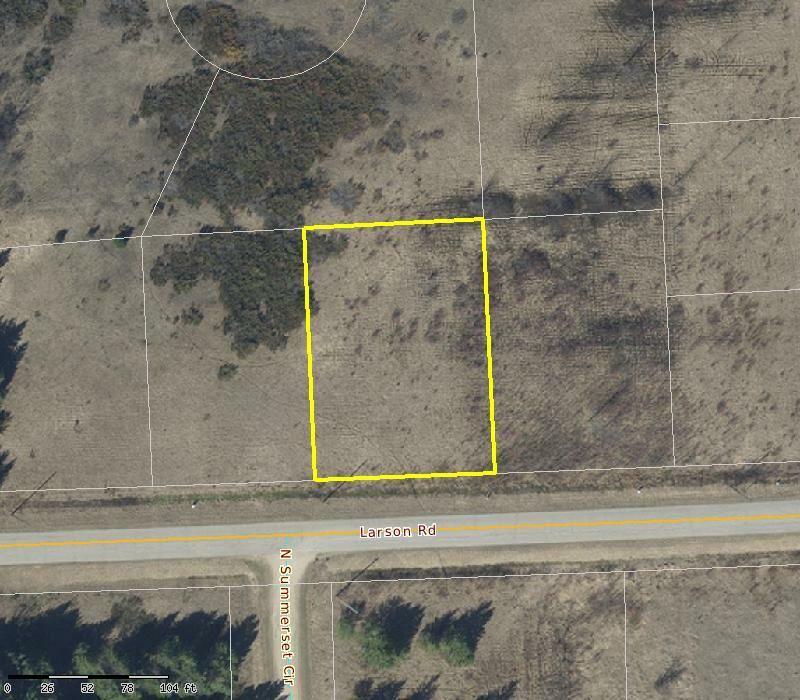 Affordable country lot near Idlewild Golf Course and Potawatomi State Park. Perfect for a year around Door County home or vacation getaway. Located in Golf View Subdivision. Restrictive covenants in place. Not zoned.